LTL or Less than Truckload is the transportation of less than a full truck using Dry Vans or Refrigerated trucks. Due to our extensive relationships and contracts we are able to offer the extremely competitive LTL rates to our customers. Typically, the rates are based on the freight class, dimensions, weight, pick-up, and delivery location. Many of our customers take advantage of our LTL services simply because it save them money and is reliable. The fuel and transportation costs are split between multiple carriers by consolidation which saves the customer money and make shipping more affordable. Broker Brothers Logistics is known for working with reputable carriers who give you the peace of mind knowing your shipment is in good hands. Not only is our rates extremely competitive, our carriers are amongst the best in the industry. 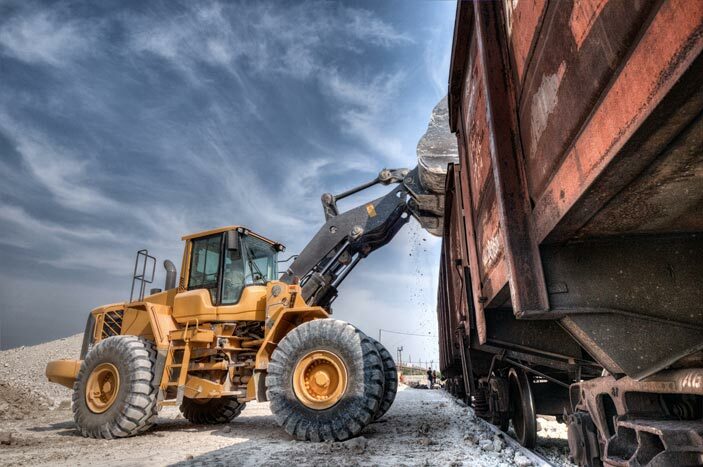 We are the experts when it comes to shipping partial loads. Therefore, with just one phone call we will help you find the best rate and the fastest transit time available for any shipment using our network of trusted LTL carriers. Broker Brothers is the absolute best when it comes to shipping partial loads and is only a phone call away from booking your next shipment. Book your next load with us for the best rate, reliability, and a peace of mind. COMPETATIVE LTL SHIPPINGDue to our long lasting relationships and extensive contracts we are able to offer extremely competitive LTL rates by the top rated carriers in the industry. VOLUME LTL DISCOUNTSBroker Brothers can offer special discounts for shipments exceeding a certain weight and piece count. NO STRESSThe majority of our less than truckload shipments are transported straight from pick-up point to delivery location. This significantly reduces the risk for a shipment getting lost or damaged while in transit. COMPLETE LTL SERVICESBroker Brothers Logistics goes beyond the standard dock-to-dock pick-up and delivery that most LTL carrier are doing now and days. We offer specialized services that include setting your appointments, inside delivery and pick-up, and lift gate capabilities.